Paul Pogba has had a relatively quiet Euro 2016 up until today’s performance against Iceland, where he finally broke through to score a goal for France and double their lead in the quarter-finals. 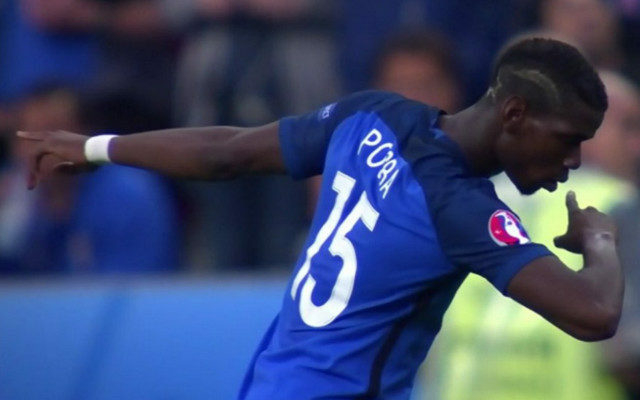 Not content to merely score, he also added his signature dab to the celebration. The goal for Pogba was his first in any international competition since a 2014 friendly against Portugal. The dagger in Iceland’s cold heart would come at the 43rd minute as West Ham United star Dimitri Payet scored the third goal of the day for France and Antoine Griezmann got the fourth in the 45th.